Chicago Loop real estate is all about high-rise condominium residences. And what better way to get a better price on your next downtown Chicago high-rise home than to search Chicago Loop foreclosures for sale. Find an affordable one-bedroom foreclosure for sale in the Loop or an immaculate two- or three-bedroom foreclosure at an unbelievable price. But don’t wait long-Chicago Loop foreclosures don’t sit on the market long! 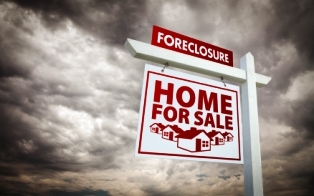 If you’d like more information on Chicago Loop foreclosures for sale, contact Ted Guarnero at (312) 566-8141. And if you’re interested in Chicago Loop foreclosures for sale in Chicago, be sure to check out Streeterville foreclosures for sale.